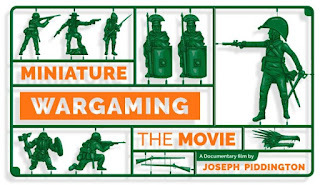 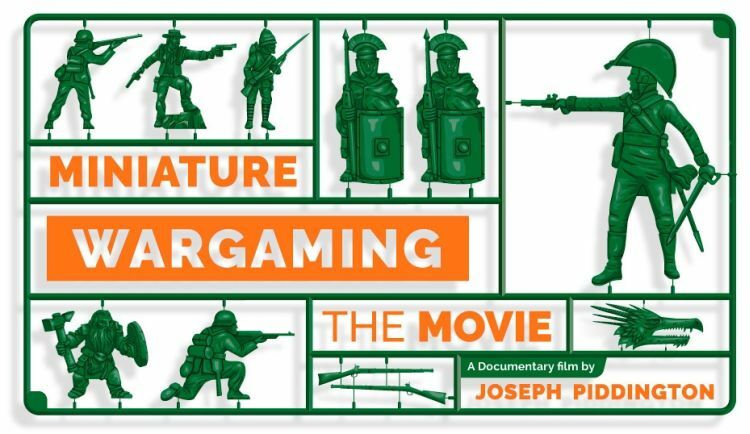 Three from Kickstarter this week with the first being "Miniature Wargaming: The Movie" by Joseph Piddington here. 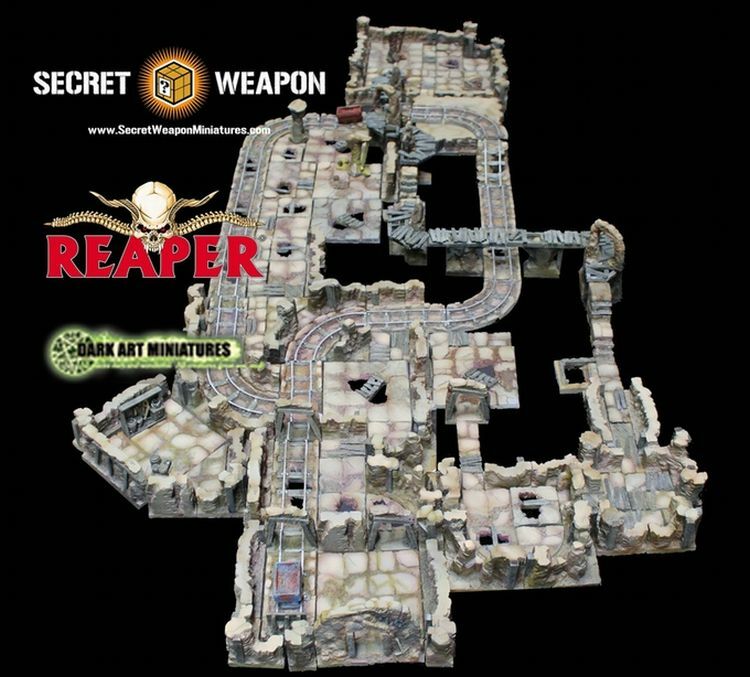 Also, have a look at "Tablescapes Dungeons - Modular RPG Dungeons by Secret Weapon" by Secret Weapon here. Finally, checks out "Barnyard Roundup, Bluffing set collection card game! 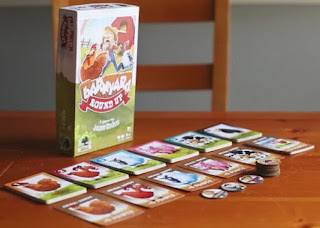 Ages 6+" by Druid City Games here.